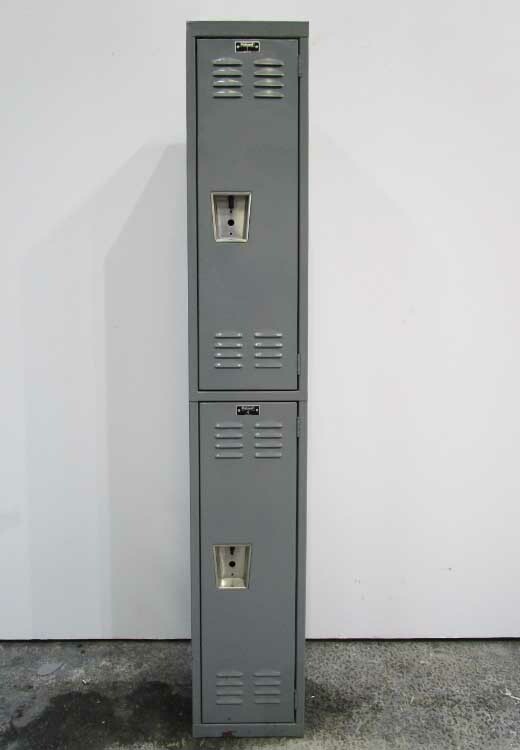 These Cheap Locker For Sale are available on www.buyusedlockers.com where they have a huge selection to choose from if we need additional supplies. 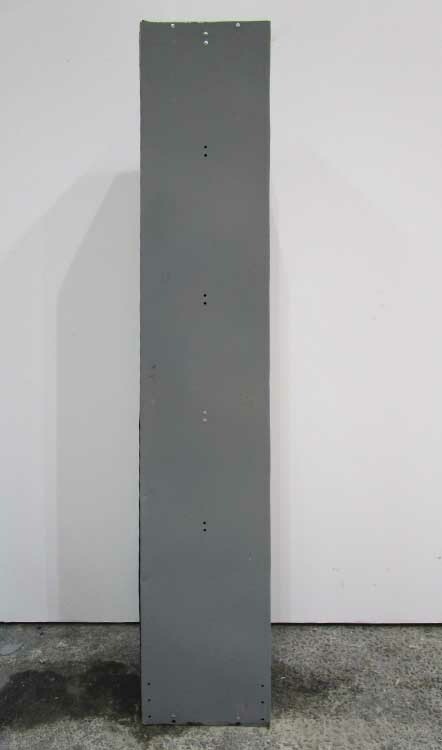 We only have one of these columns available but this cheap locker for sale is ideal for smaller budgets or those with minimal storage needs. 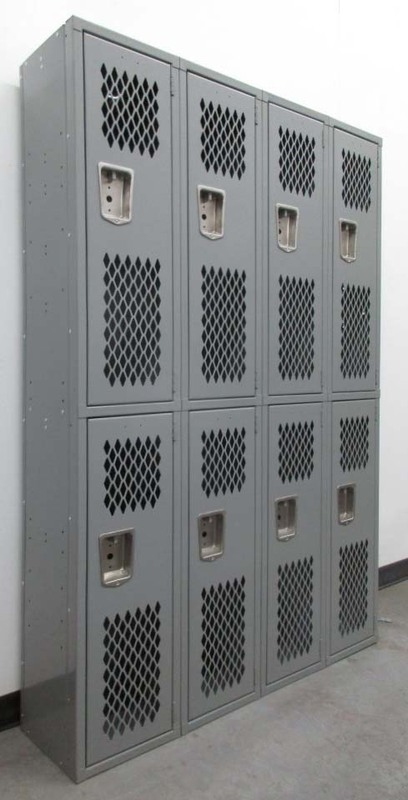 Offering a versatile dark gray finish, it can also be added to an existing row of the same size lockers to help save money if appearance isn't a huge priority. 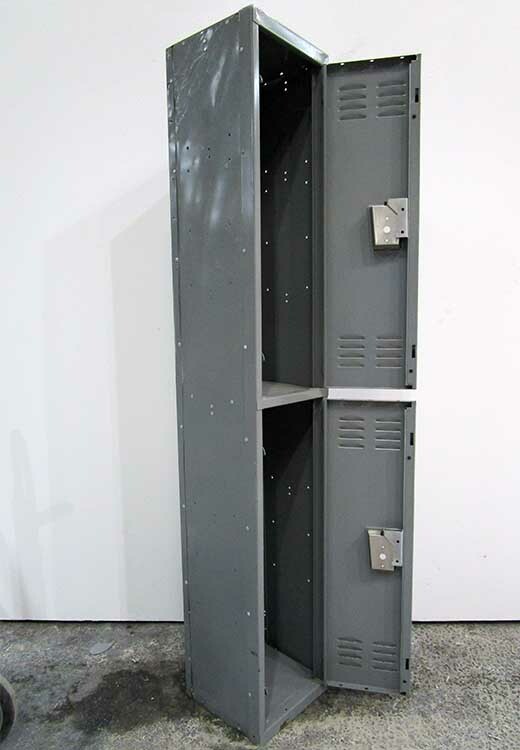 This personal locker consists of two top and bottom compartments which can be used by a single or double users, there are also hooks inside for hanging bags, clothing or other items. Although used, it is still in pretty good cosmetic shape with only some damage to the side, however, the functionality still works like new. 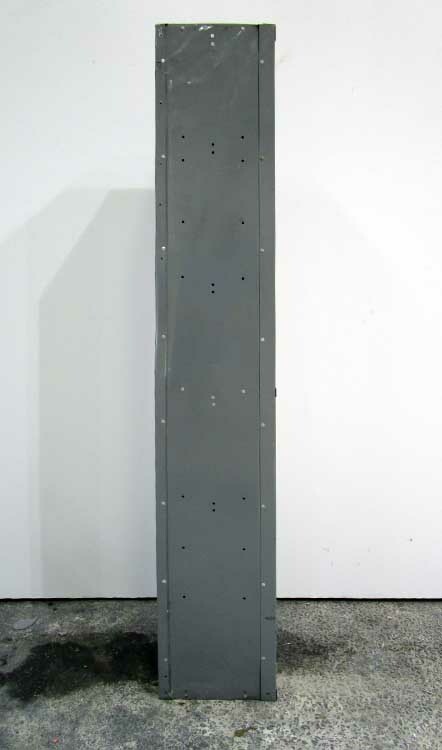 The handles are compatible with padlocks or combination locks if security is needed.